Not long ago we completed a tender for a large and well established organisation based in the North East that delivers Complex Care. The contract involved care provision to people with Learning Disabilities, those presenting Challenging Behaviour and those on the Autistic Spectrum. Spread out across a variety of locations both urban and rural, this was a logistically challenging tender that demanded a compelling written response. Outcome: Our tender was accepted unconditionally and its delivery unlocked further funding streams. 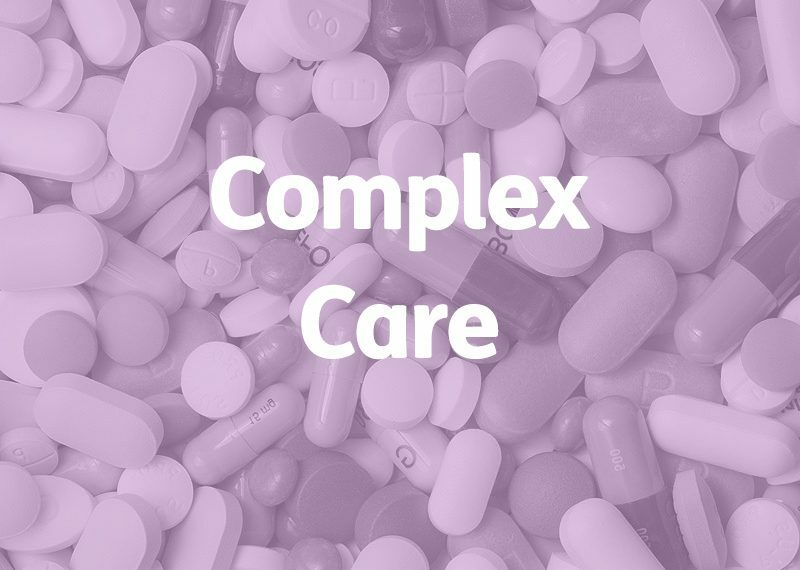 Delivery of Complex Care is inherently complicated and encompasses a wide range of conditions and Service User scenarios that Insequa know and understand well. Our wide experience of creating tenders that satisfy the highly detailed specifications of Local Authority contracts in the complex care field, results in organisations and care companies returning to us again and again. Is there a Complex Care tender you’ve set your heart on? We can help, give us a call to learn more.